Speed and performance in the fast lane. 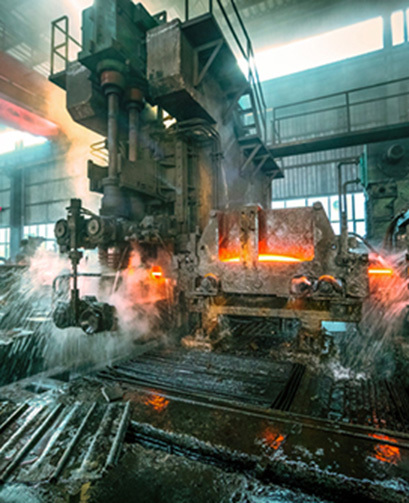 Extreme speeds, high temperatures and intense operating pressures of industrial plant equipment will test the performance of off-the-shelf lubricants. This is compounded by contamination and wear from round-the-clock operation and external factory conditions. Conventional greases and oils are doomed to failure - short-term protection, energy consumption, production lost and expensive equipment repair. Endurance and reliability are the backbone of the Primrose family of industrial greases, lubes and oils. Our exclusive Armor Plate with Moly-D line shields you from wear, for the largest gearbox to the smallest pump bearing. We're confident our multigrade and multifunction mineral, synthetic, and bio lubricants and fuel additives for system-wide protection will put you head and shoulders above your competition. Click the link below to see all Primrose products for the industrial market.